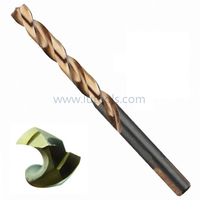 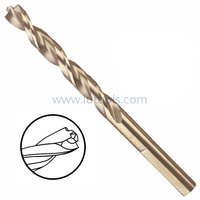 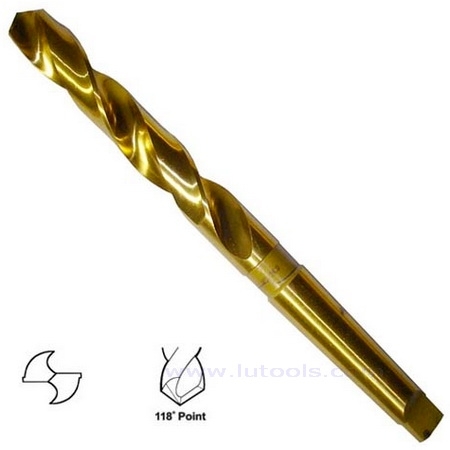 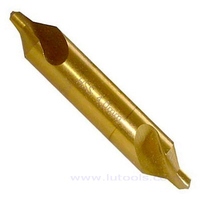 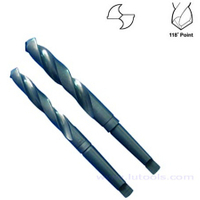 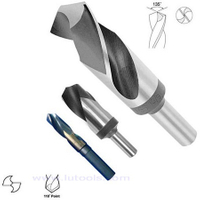 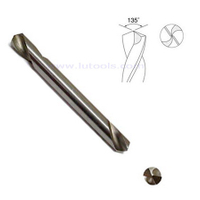 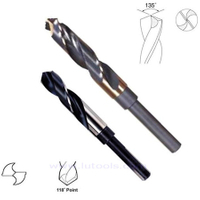 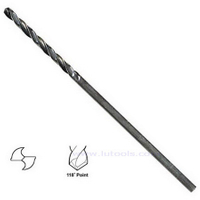 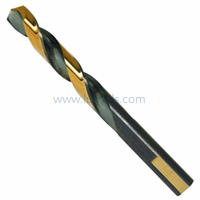 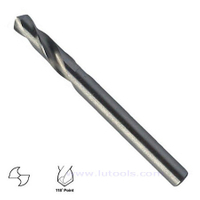 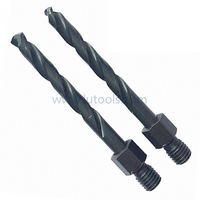 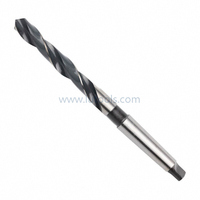 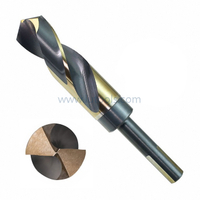 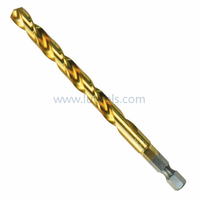 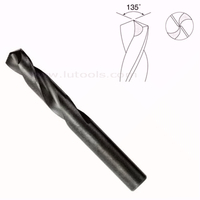 HSS Taper Shank Drills Bit Fully Ground Titanium Coated - Buy titanium coated taper shank drill, fully ground taper shank drill, titanium coated drill Product on Quality drill bits, saw blades and other power tools accessories supplier! 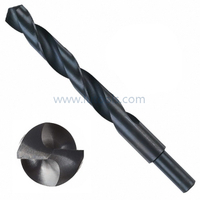 Hardened high speed steel body provides additional safeguard, Right hand cutting. 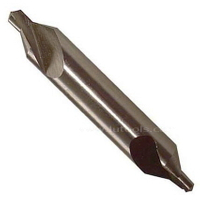 Standard two flute design. 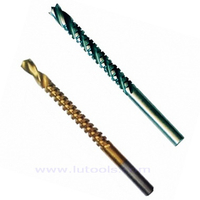 Fully ground body, for drilling holes in a variety or normal steel, cast-steel alloyed and unalloyed, grey cast, malleable cast iron, die-cast metal, iron sinter, nickel-silver, graphite cast iron, short-chipping aluminium alloys, bronze and brass. 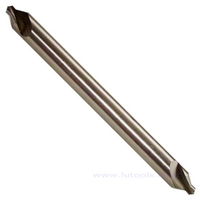 Point angle ground to 118 degree.